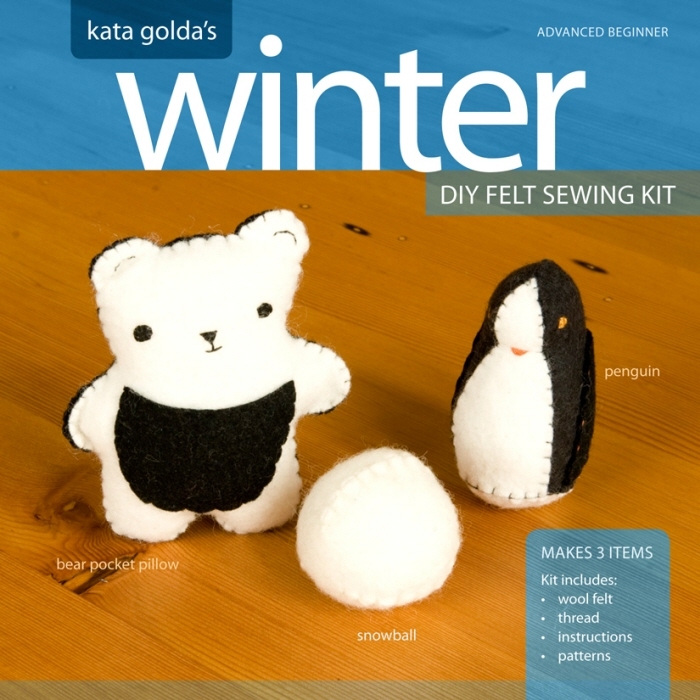 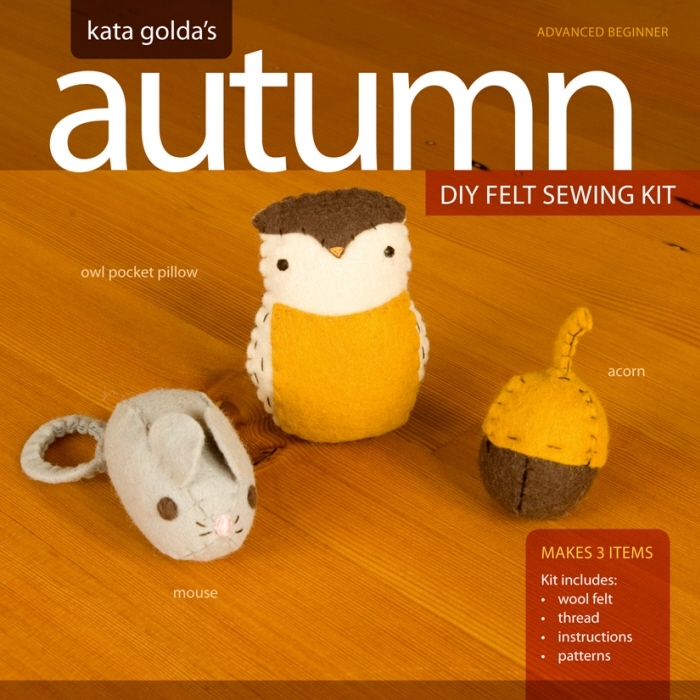 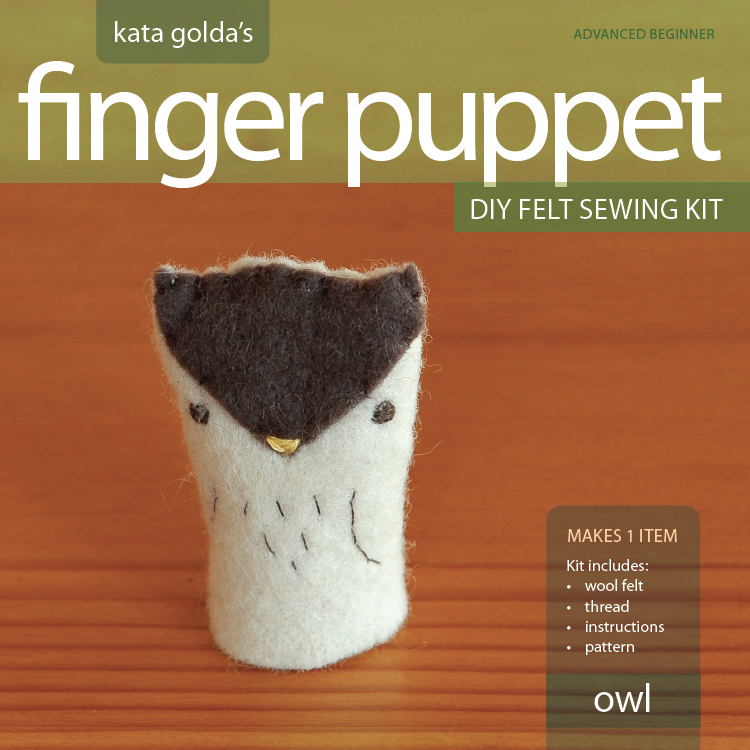 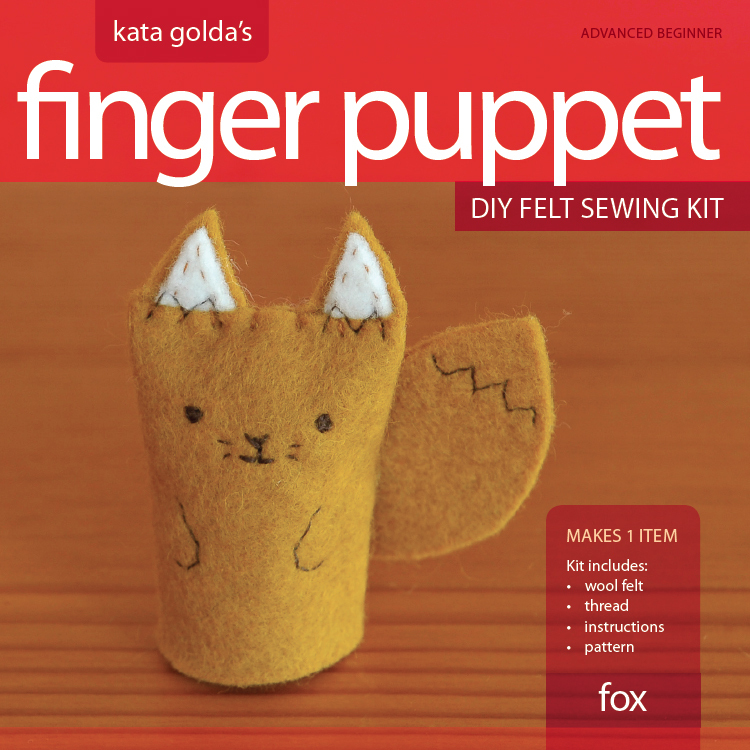 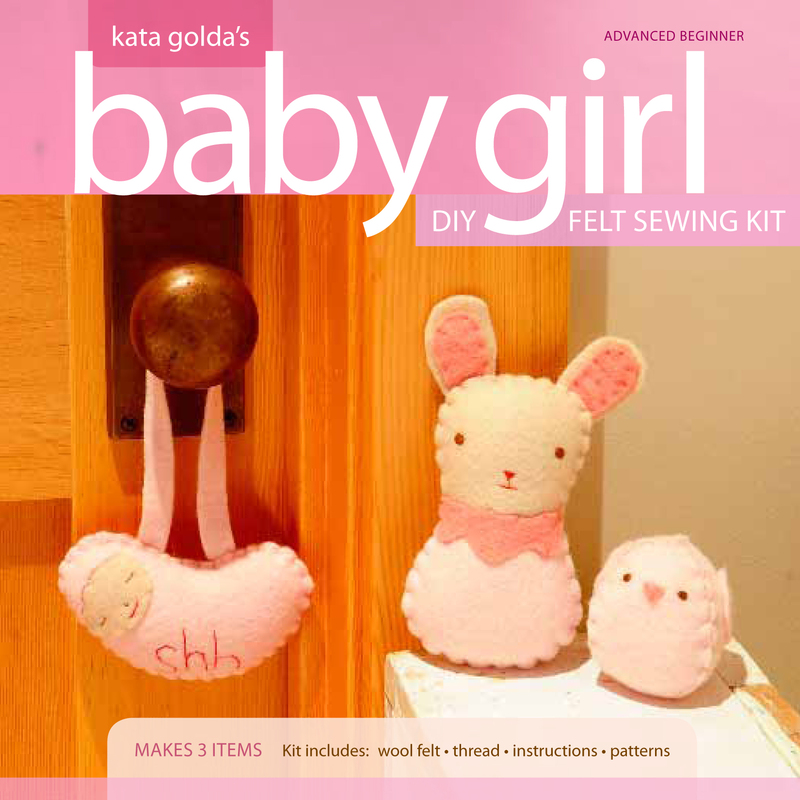 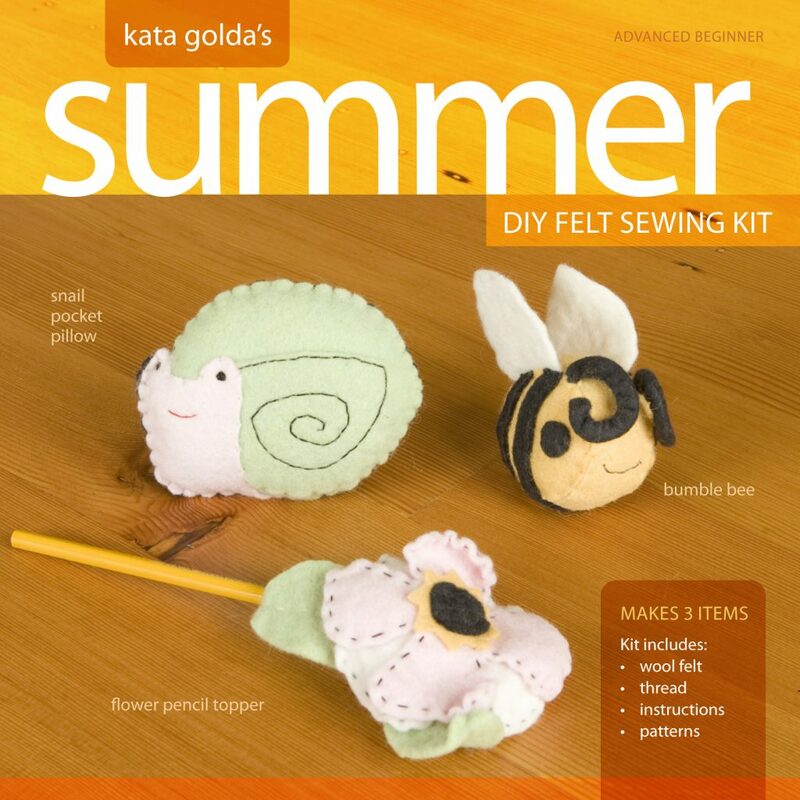 In 2012 Kata Golda expanded its product line to include a DIY Sewing Kit series, which came with an illustrated instruction booklet and the supplies needed to make the project. 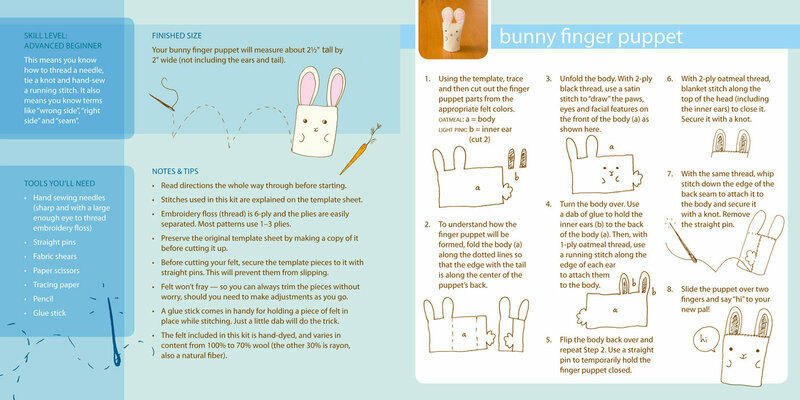 Special consideration was given to the design’s ability to expand as the series grows; it started with 3 kits and grew to include 14 kits. 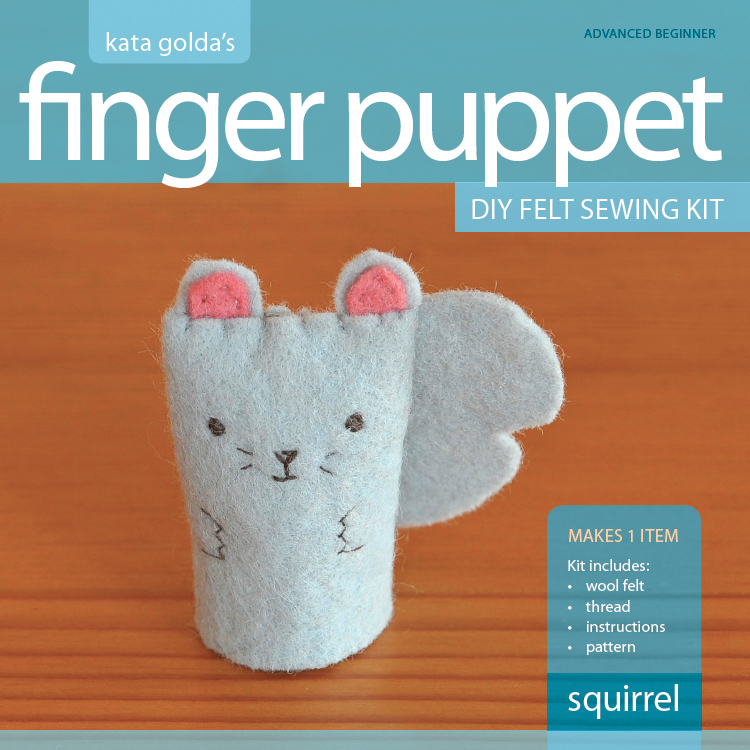 This client is a small one, with only a handful of part-time employees. 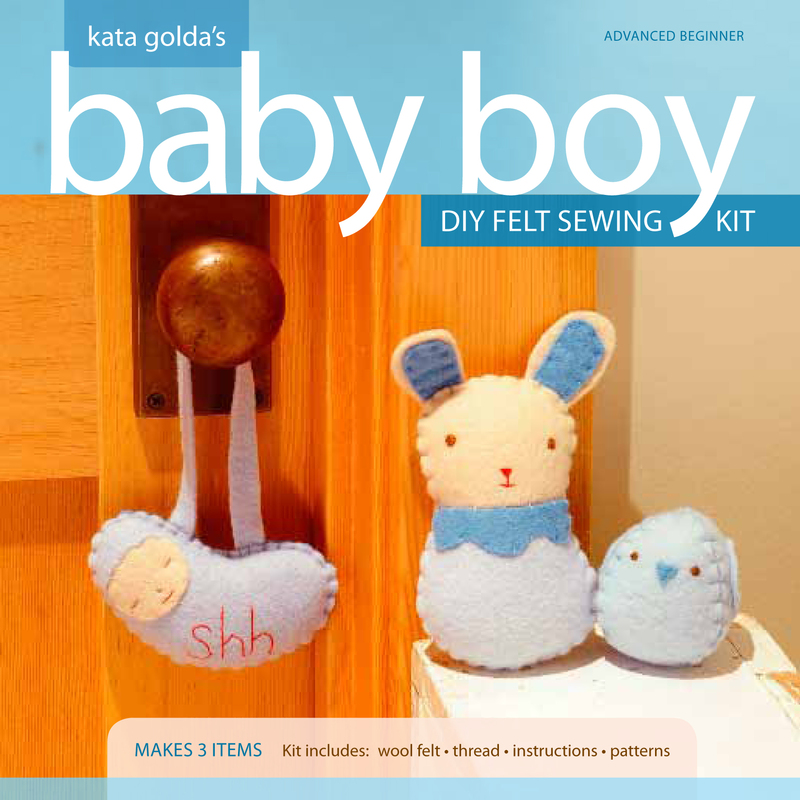 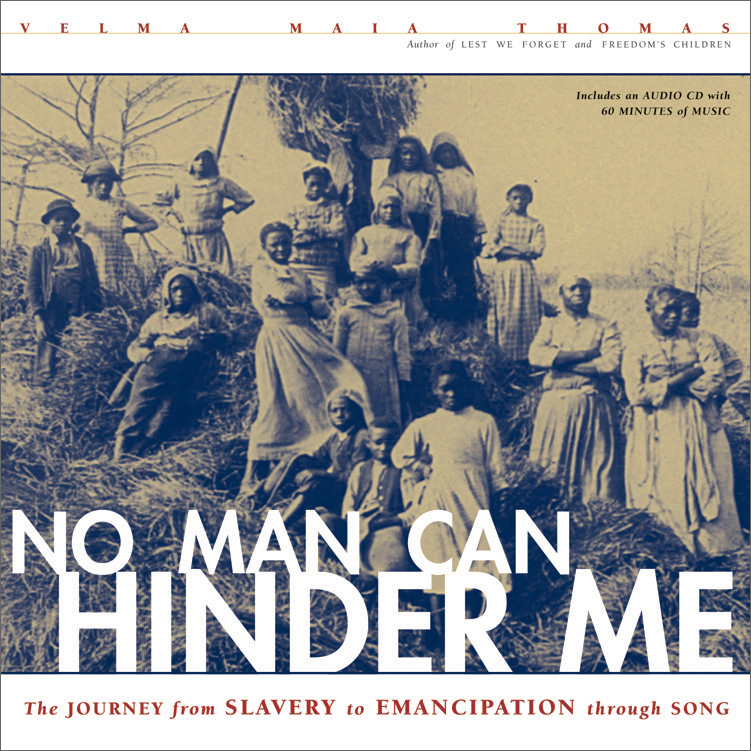 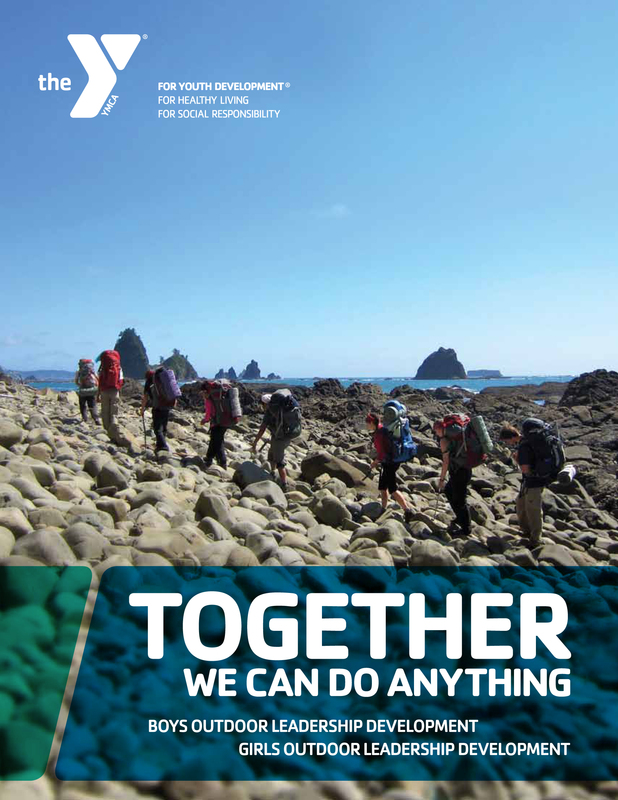 Developing the owner’s vision into a marketable product required my full attention and willingness to take on multiple responsibilities: editing text and illustrations, photo direction, design, typesetting, proofreading, prepress… and once published, marketing. 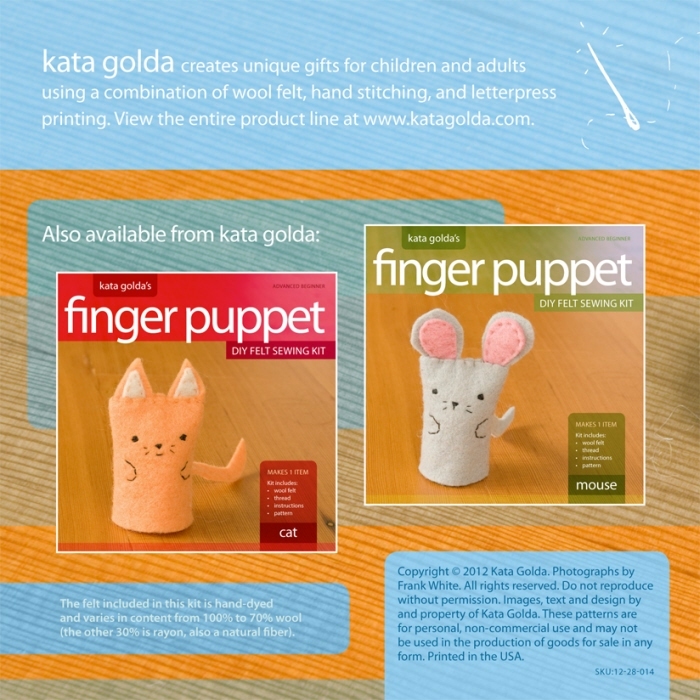 The end result is a product line appealing to the growing market of do-it-yourself crafters and positioning Kata Golda for expanded growth in the retail market.